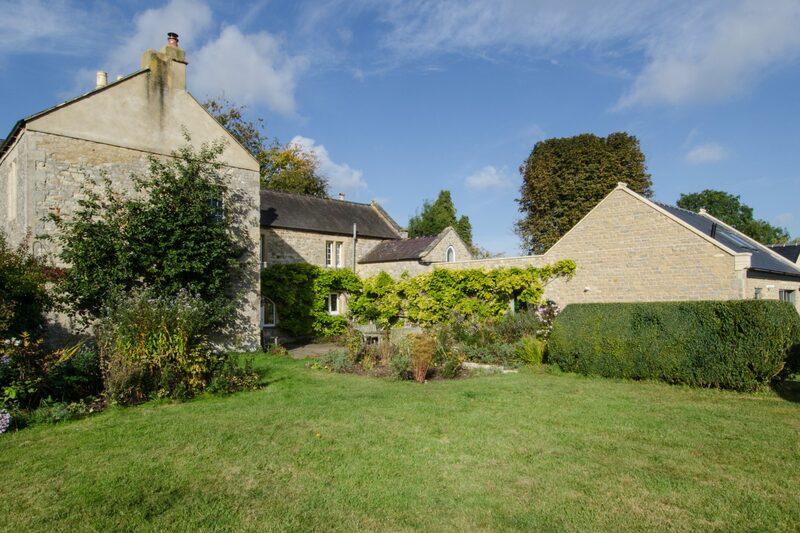 The Old Vicarage is a large, detached, stone building. 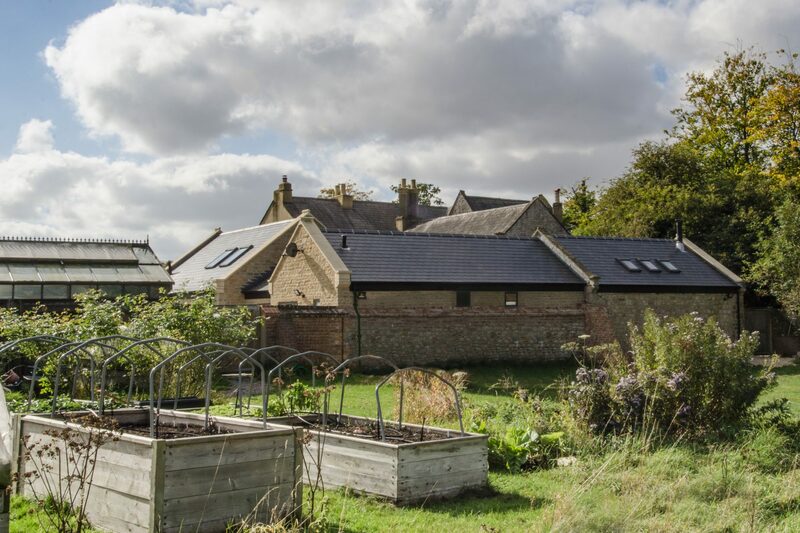 The property is set in substantial grounds, in an Oxfordshire Conservation area. 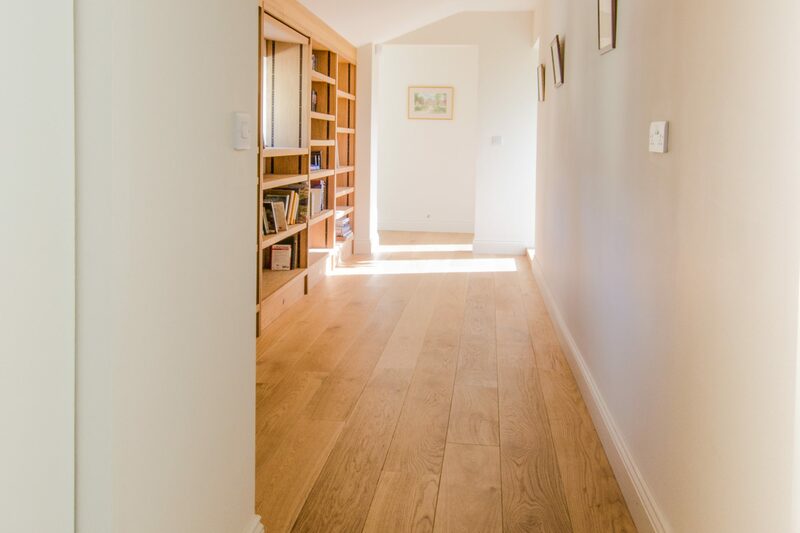 Following illness, the beautiful split level property forced our client to assess the practicality of their house and look for a creative solution, to ensure they could stay within their family home. 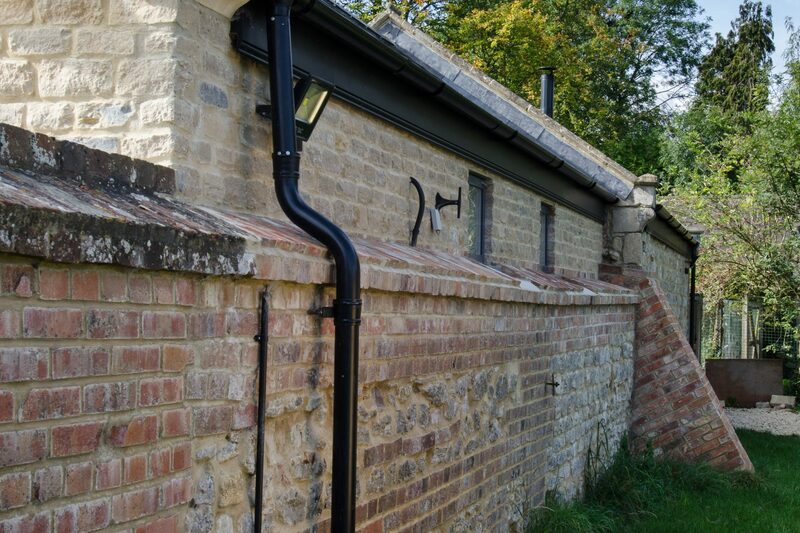 Attached to the property were a series of out building, stables and tool sheds. 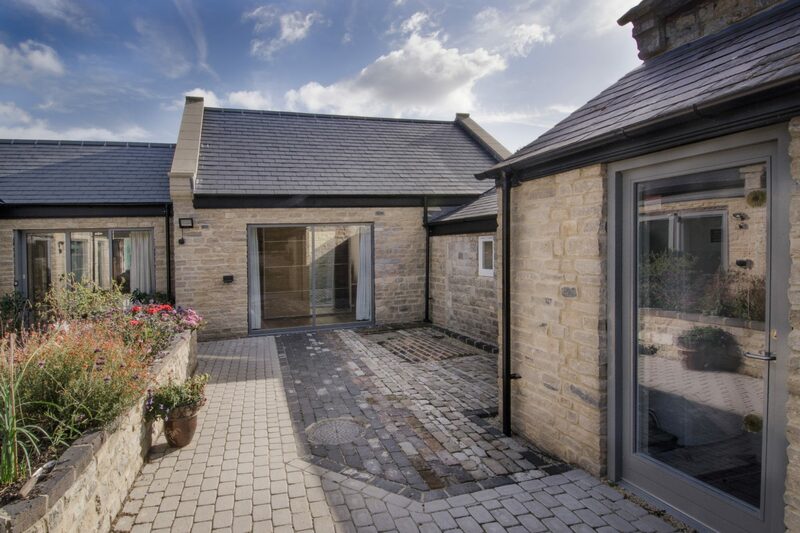 The design solution included a mix of demolition, remodelling and new build elements, which created a bespoke, single storey annex, designed around a courtyard, specifically for our client’s needs. 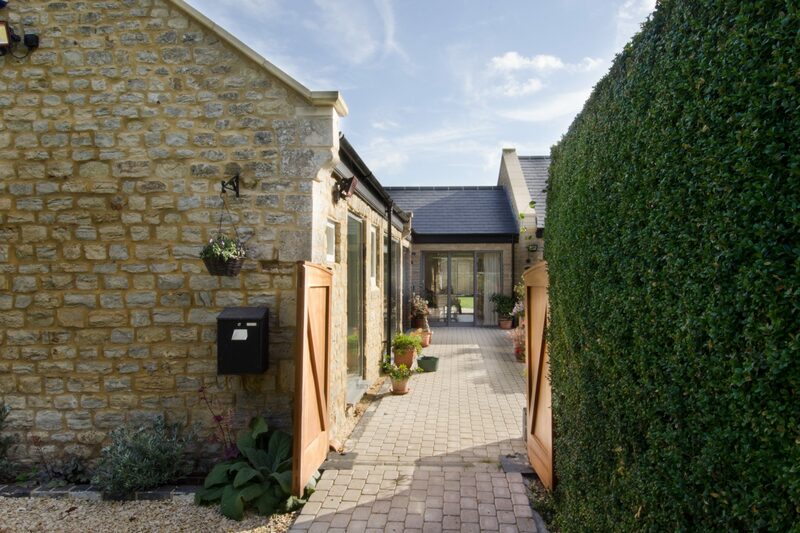 Fully automated, with doors, windows and lighting all controlled from a mobile device, the property provides a warm, comfortable and accessible home, providing independence.